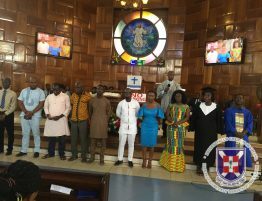 This year’s annual Youth Adults Fellowship week celebrations of the Hope Congregation of the Presbyterian Church of Ghana, Sakumono-Estates have been lunched with a call on the youth of the congregation to participate effectively in the programme of activities lined-up for the week. 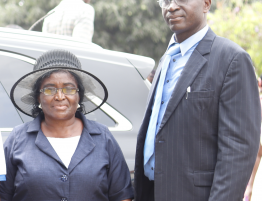 The Sakumono District Minister of the PCG, Rev. 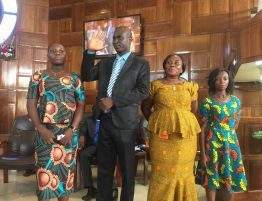 Emmanuel Obeng Ntow lunched the celebrations on Sunday March 31, 2019 in all three services of the church. 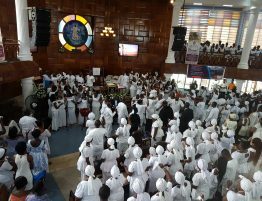 The theme for the celebration is “Go therefore and make disciples of all nations, rekindling the spirit of evangelism in the church today”. 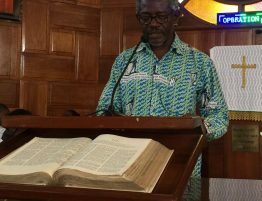 Activities lined –up for the week include a lecture on the history of the PCG with special focus on the role of the missionaries to be delivered by Rev Obeng Ntow on Wednesday, April 3, 2019. 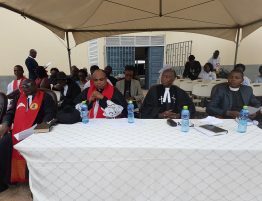 On Thursday, April 4, 2019, Rev. 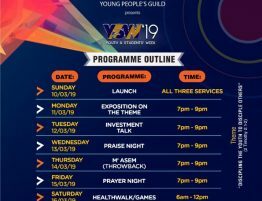 Seth Gyampoh will give an exposition on the theme for the celebrations then on Friday, April 5, 2019, there will be a music and prayer night to be led Prophet George Matey and Pastor Emmitt. 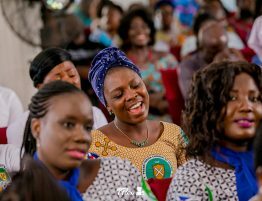 The celebrations will be crowned with a thanksgiving service in all three services on Sunday April 7, 2019. On that same day, there will be a Business Fair to assist young entrepreneurs exhibit their business ideas and potentials.